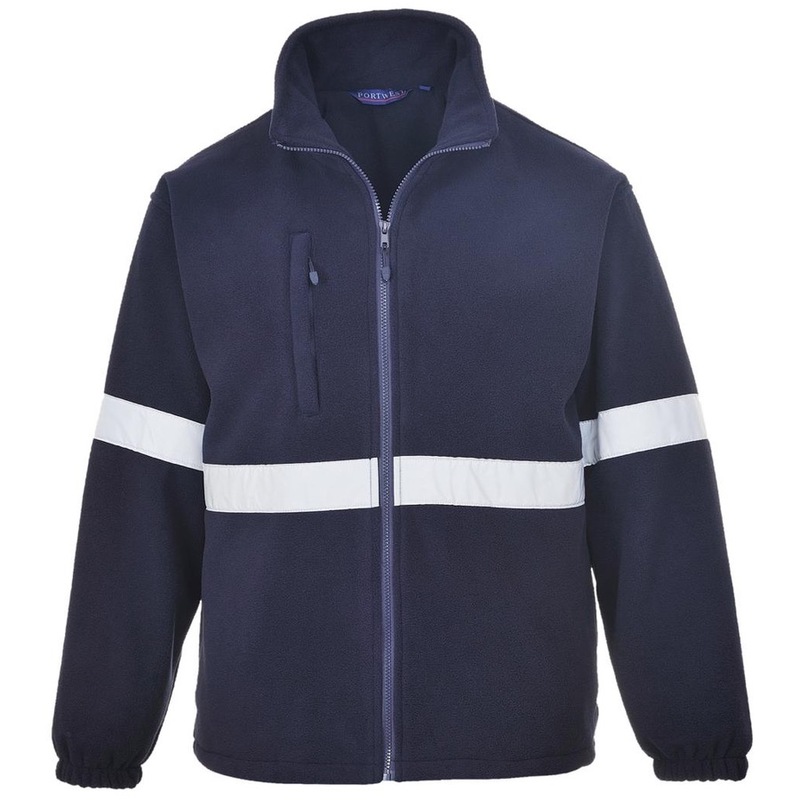 The Portwest IONA F433 is a soft fleece is designed to offer maximum protection and performance as well as providing extra visibility. Heavyweight and extremely warm, the anti-pill finish means it is completely durable. The mesh lining allows for good ventilation and increases wearer comfort.